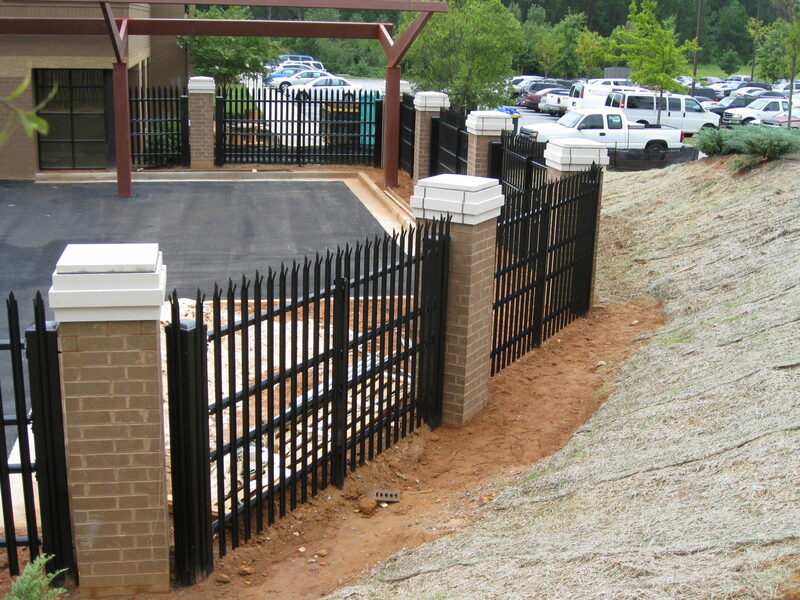 We have satisfied customers all over Northeast Georgia including Dacula, Buford, Braselton, Hoschton, Grayson, Auburn, Watkinsville, Monroe, Loganville, Lawrenceville, and Athens. 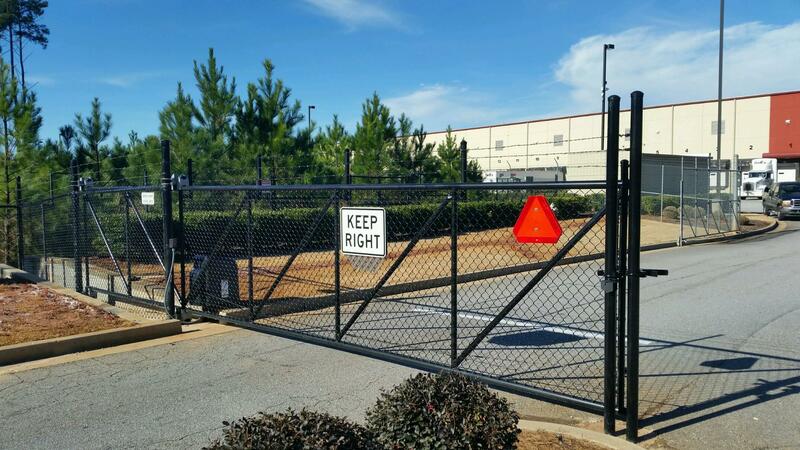 When it comes to fence or gate installation, you won’t find another company with more honesty, knowledge, and experience than American Fence. 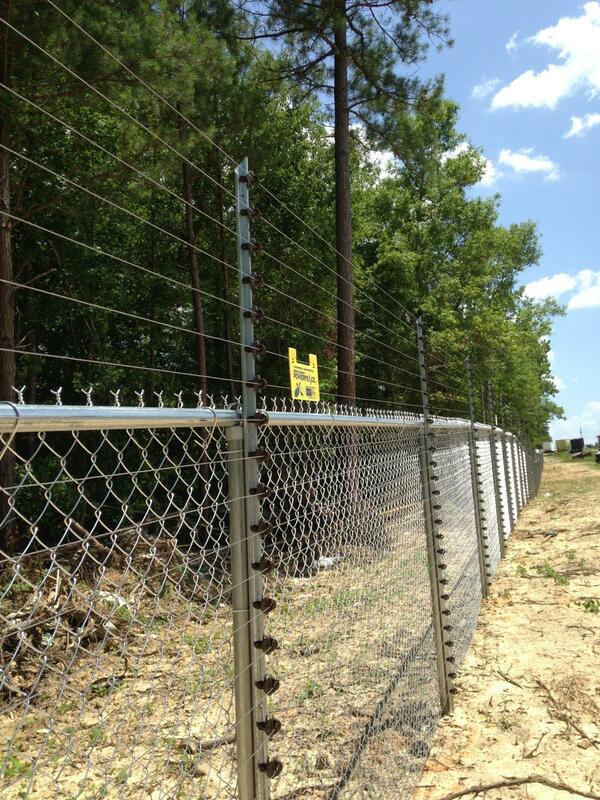 Let us help you decide the right fence for your business.